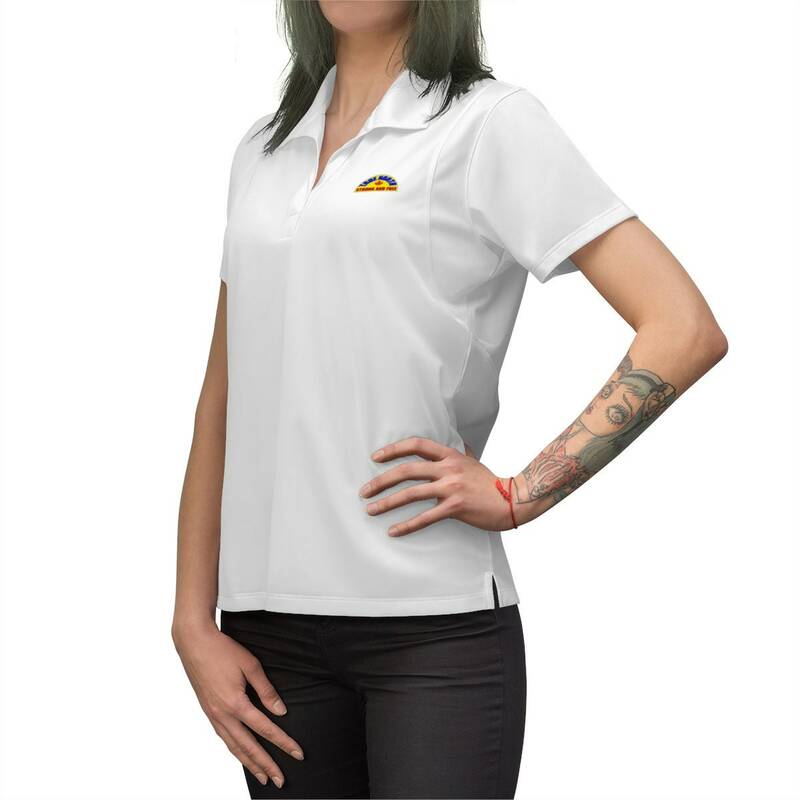 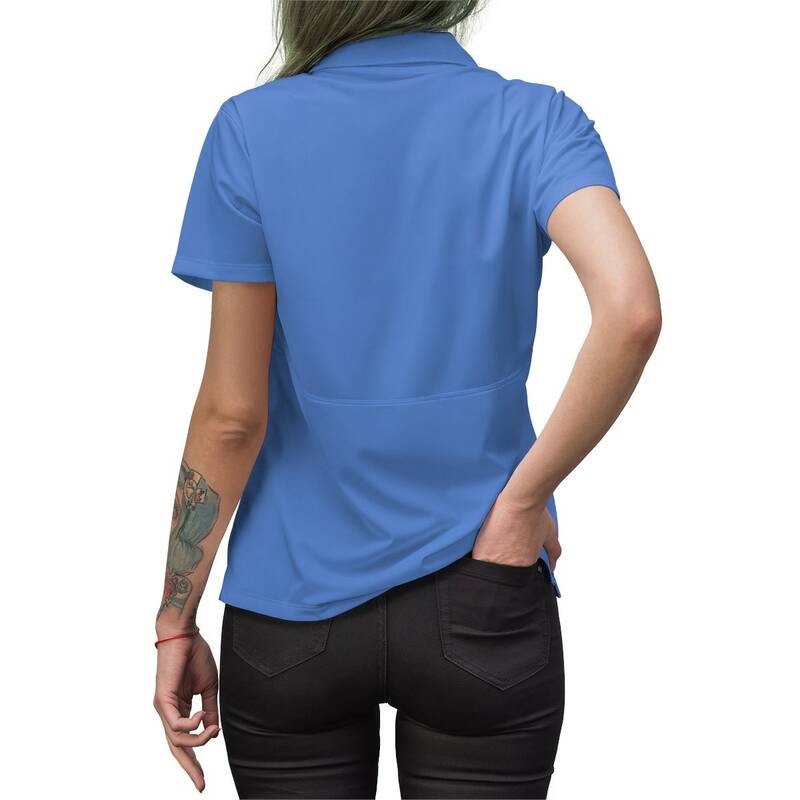 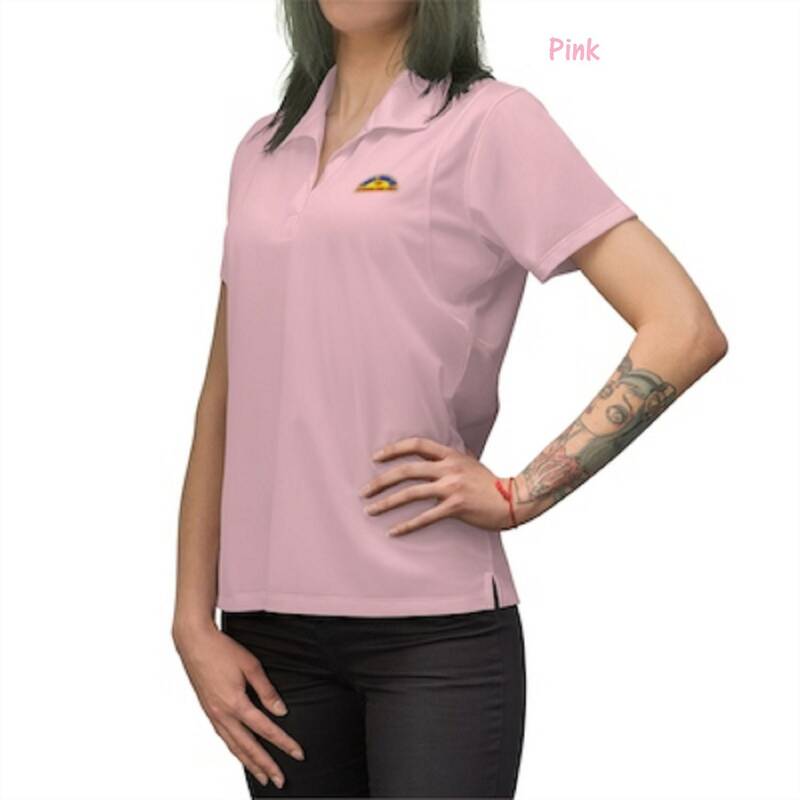 Coming in a full palette of colors this lightweight (3.8oz) women's polo can be perfect for a business meeting, a golf tournament, or even a casual Friday workplace attire. 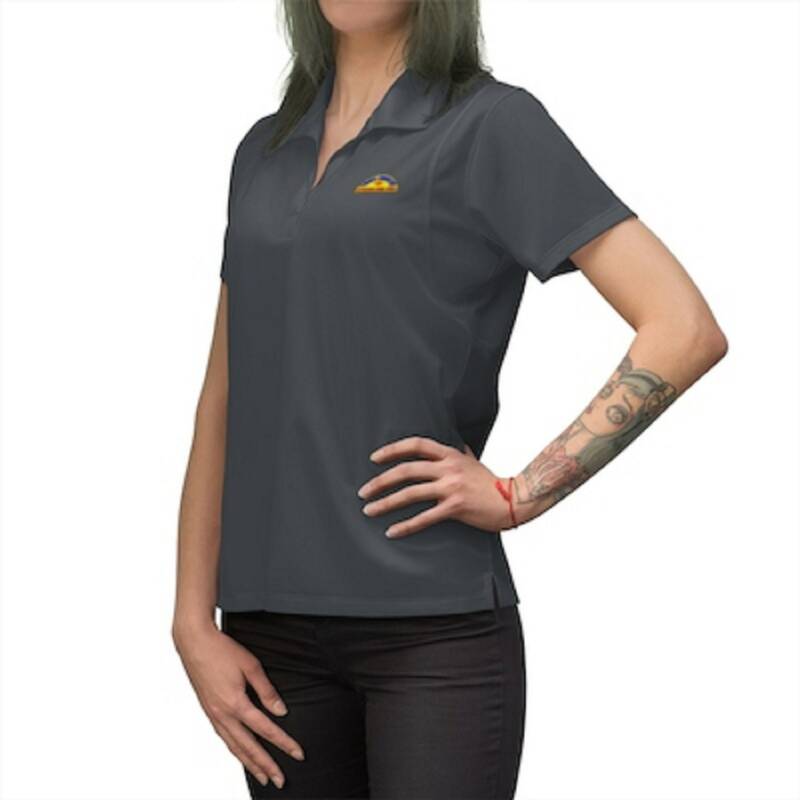 Its snag-resistant fabric and tapered neck are perfect for mixing style and professionalism. 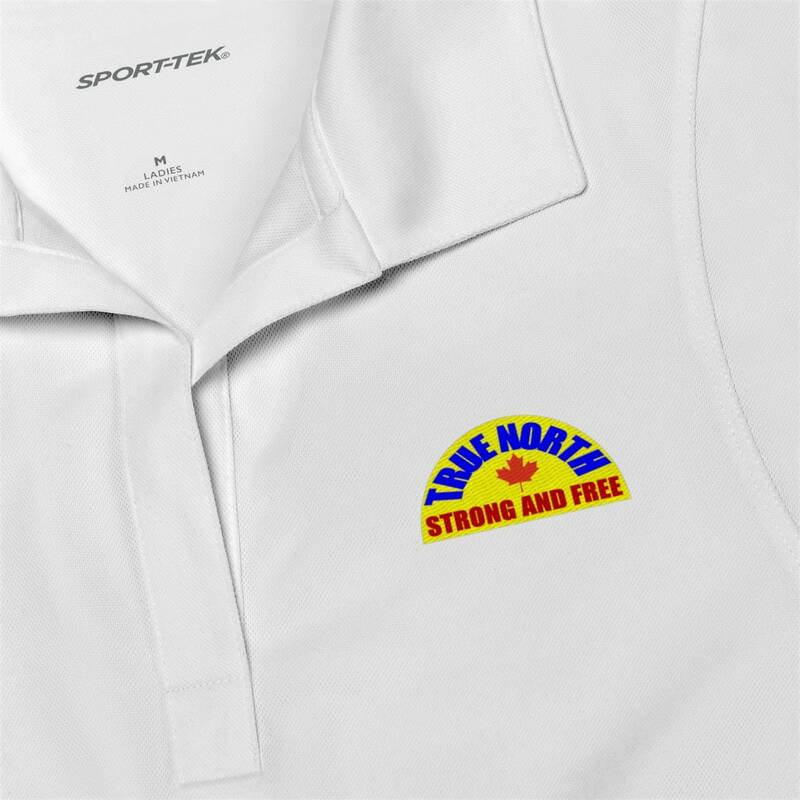 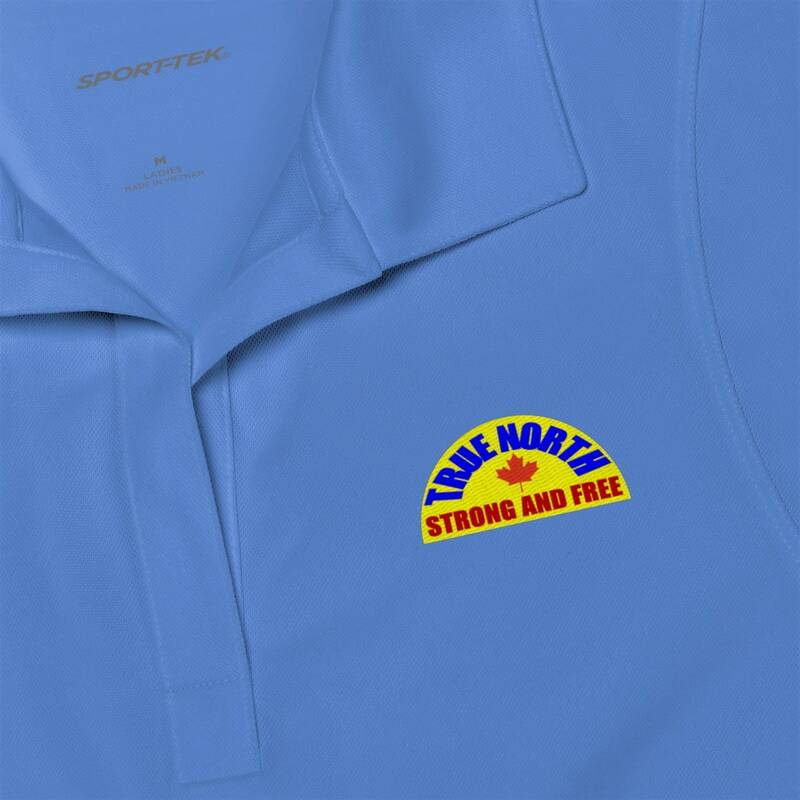 Embroidered TRUE NORTH.